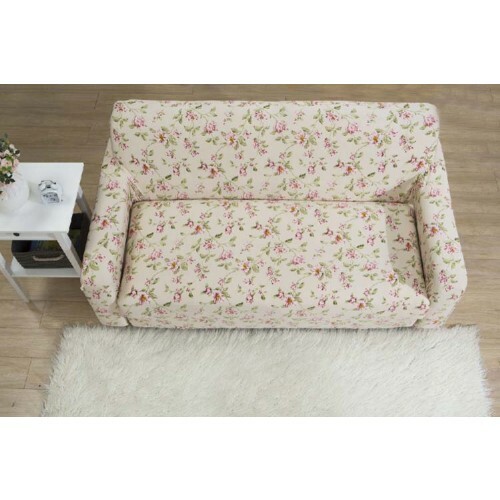 -- Please Select --sofa length 35"- 55" sofa length 57"- 72"sofa length 76" - 90"
Update your living space and breathe new life intoyour furniture quickly, easily and affordably. 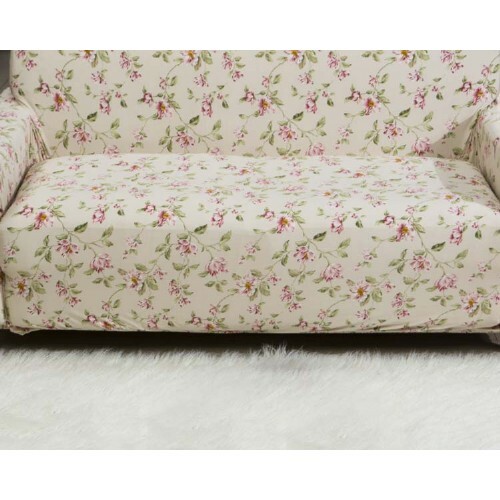 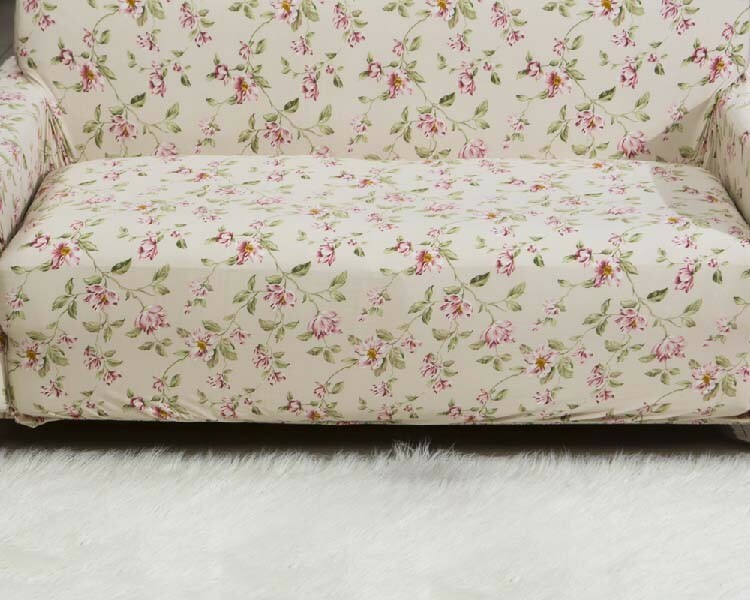 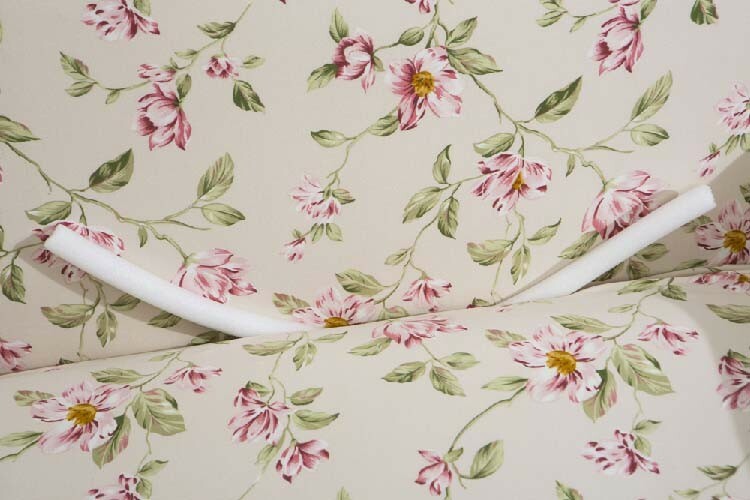 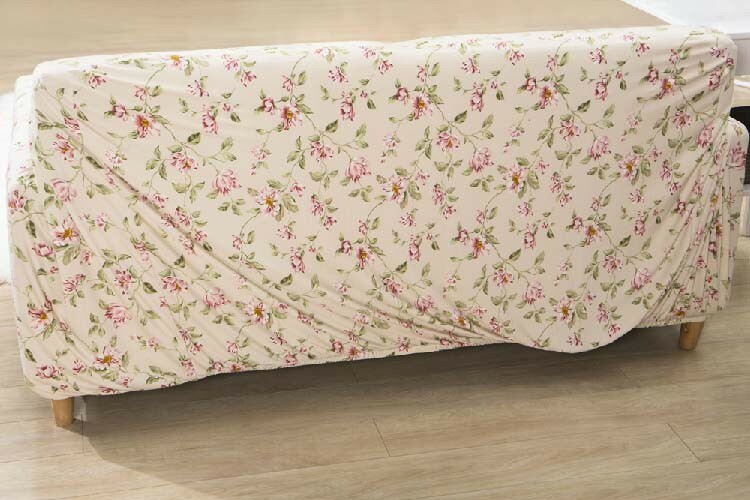 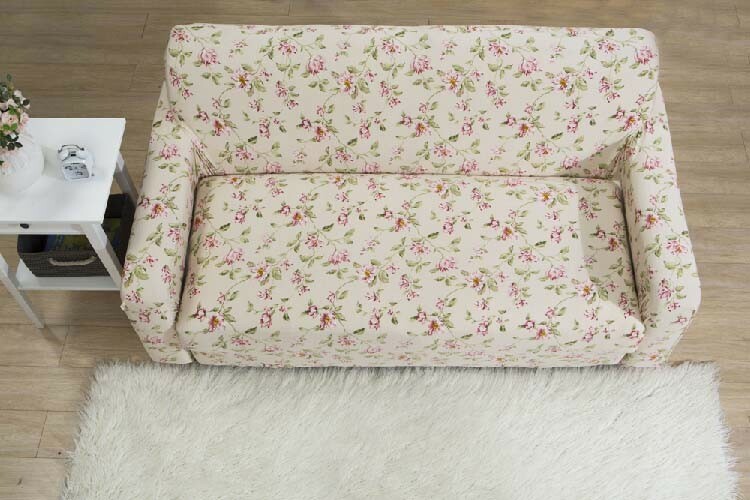 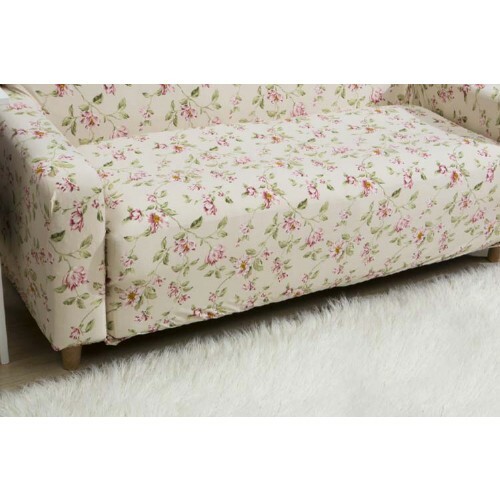 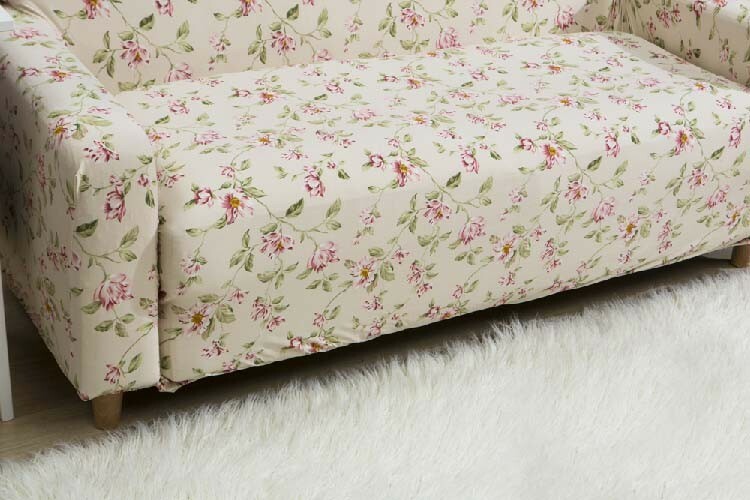 This slipcover features a stretchy one-piece design that hugs your furniture for a snug, neat and pressed look that's ideal for covering up imperfections, stains, worn fabric and outdated prints or for protecting your existing pieces from everyday wear. 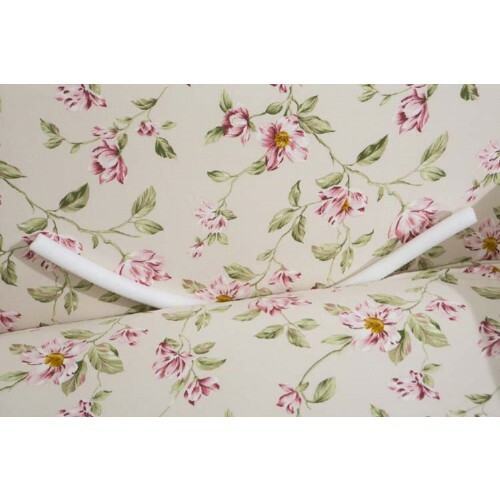 This sofa cover can only be used if there are gaps between the armrests, backrest, and seat cushions in order to put the white snugger in between these gaps to tuck in the extra fabric. 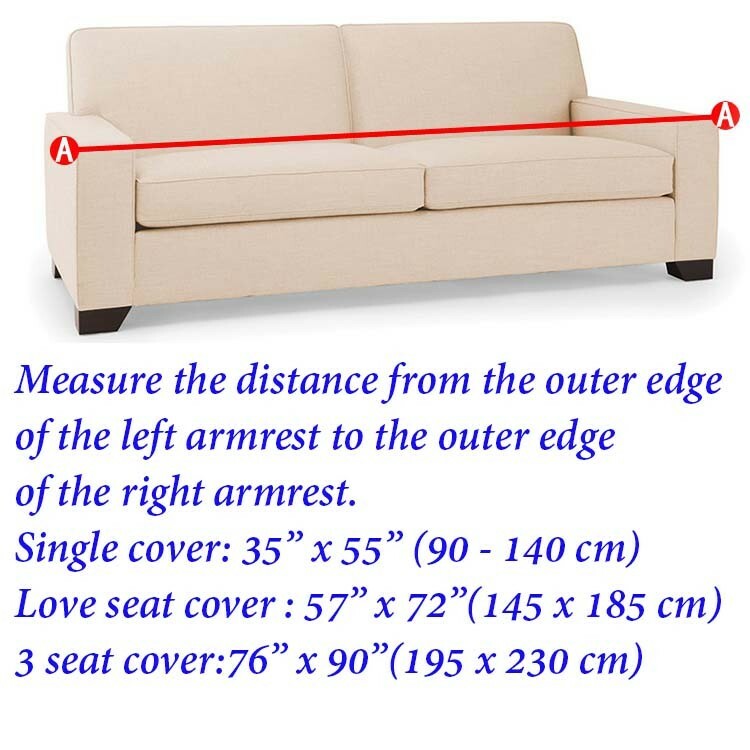 Please measure the outer edge of one armrest to the other outer edge of the other armrest. 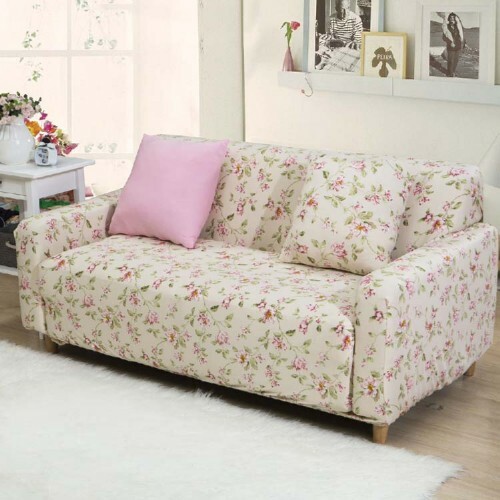 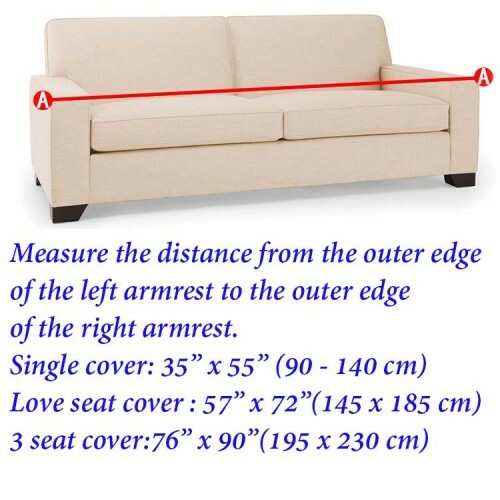 If the distance is between 57" x 72" (145 x 185 cm), use the love seat cover. 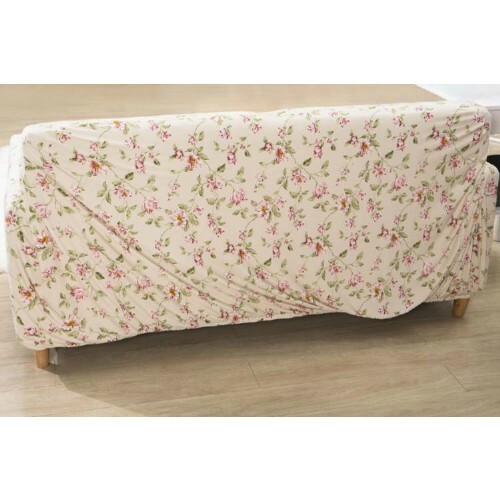 If the distance is between 76" x 90" (195 x 230 cm), use the 3 seater cover.